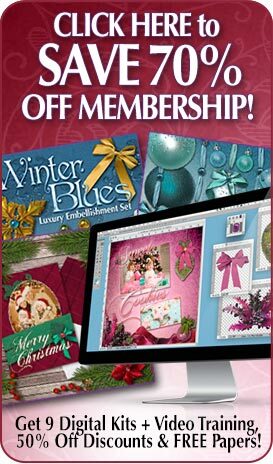 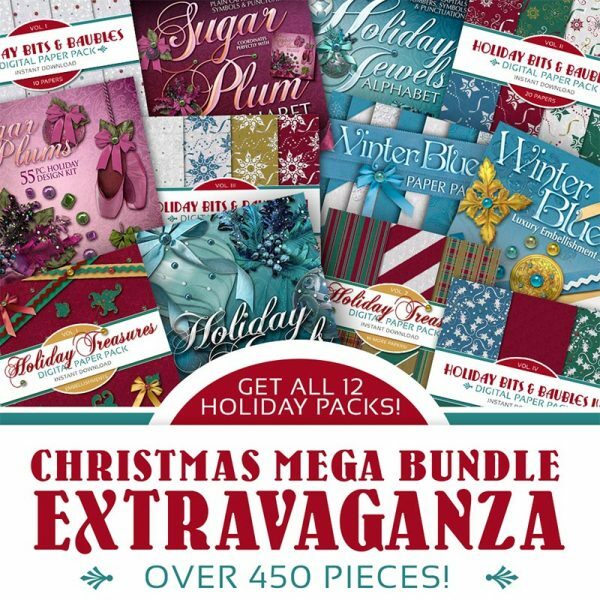 Our Holiday collection of digital scrapbooking kits are sure to make your holiday scrapbook pages special and memorable. 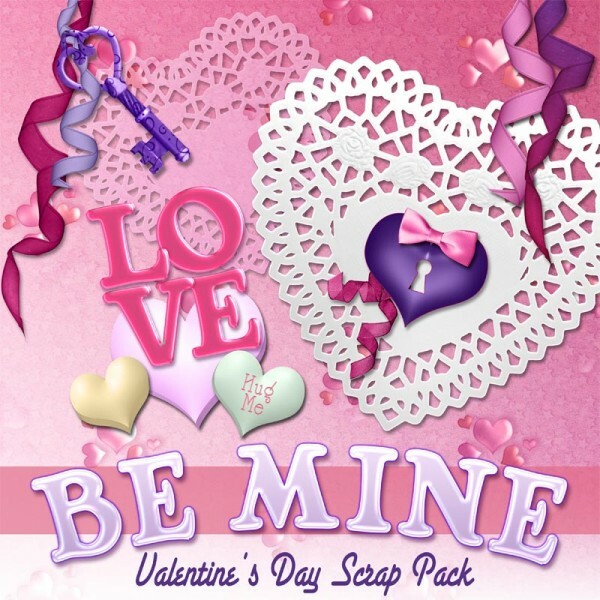 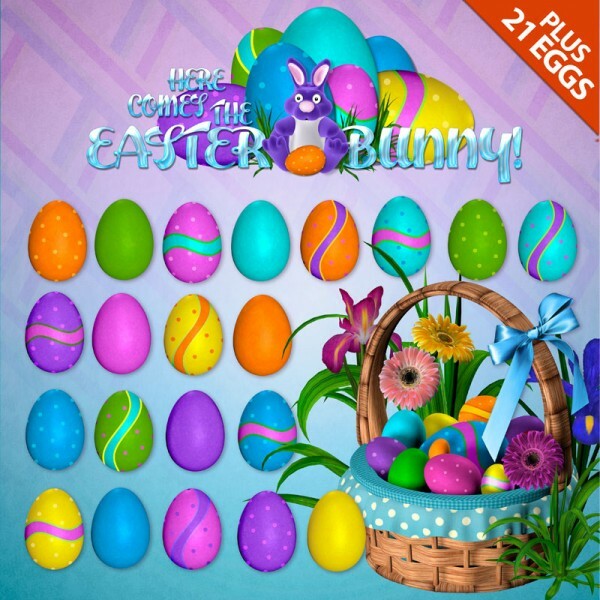 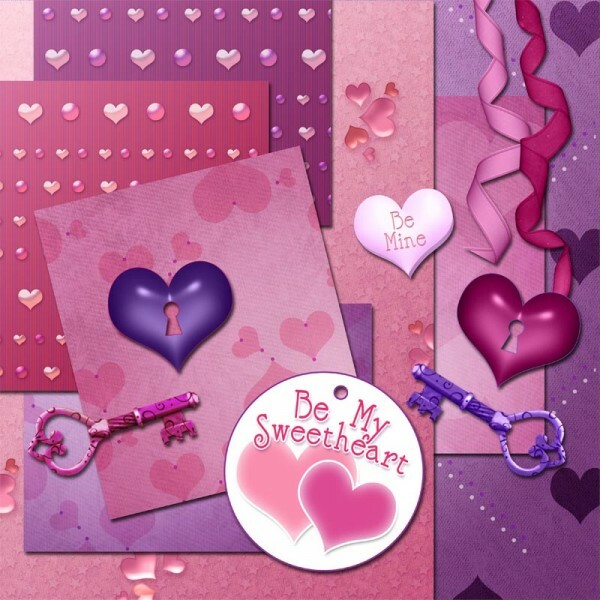 Use our Be Mine Valentine’s Day pack to make a special card for your sweetheart, or our Cute Easter Scrapbook kit to preserve memories of that adorable egg hunt with the kids! 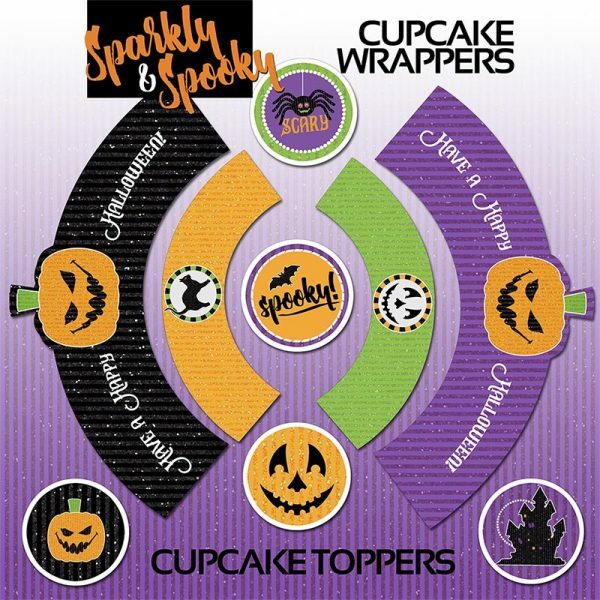 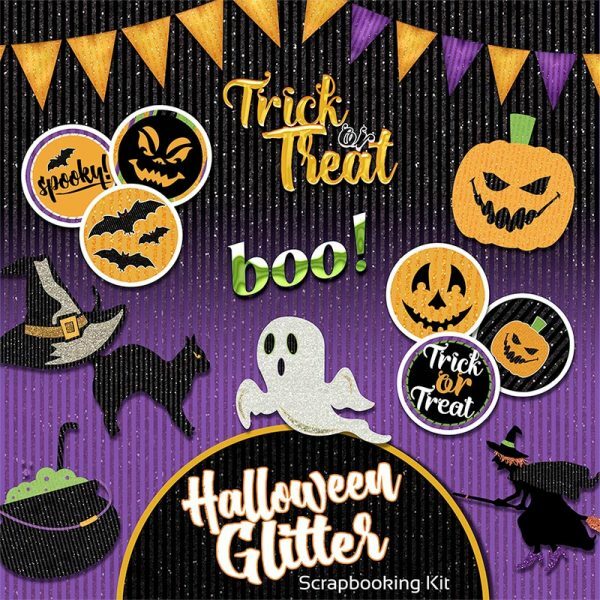 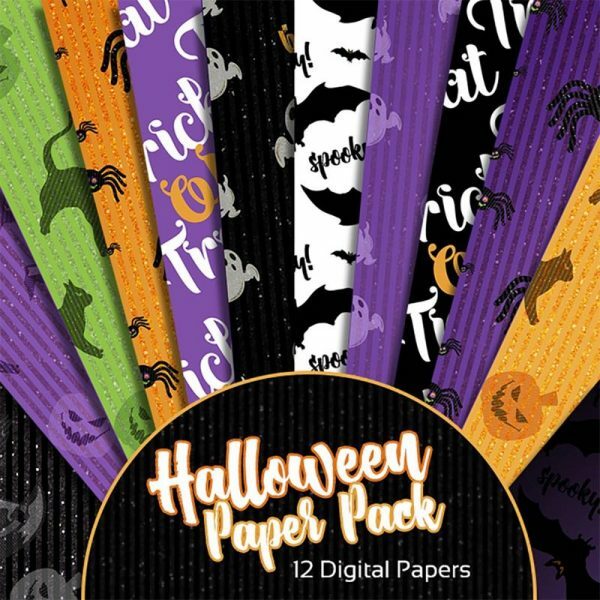 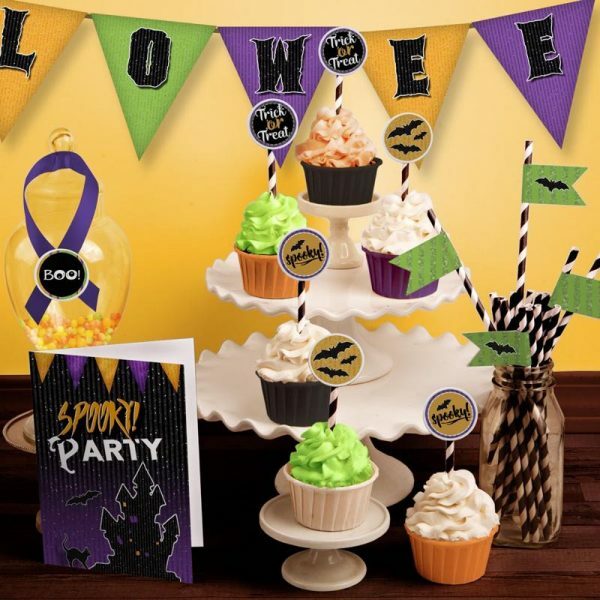 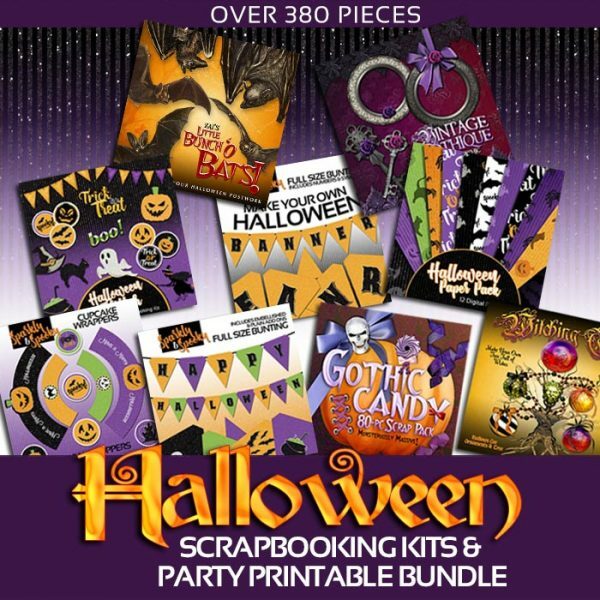 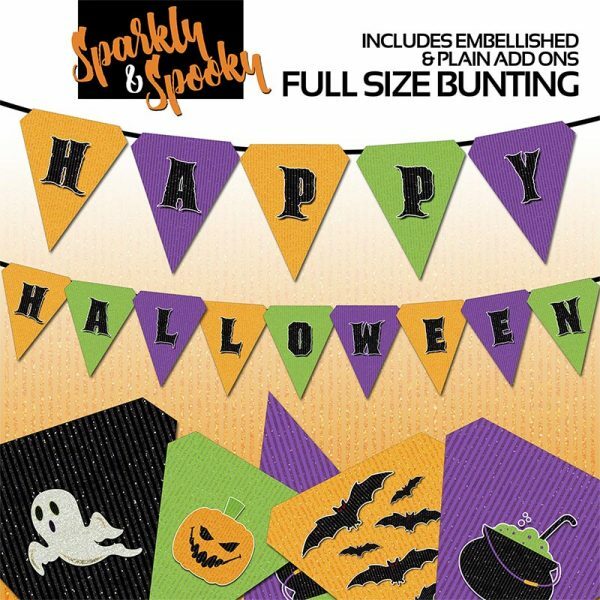 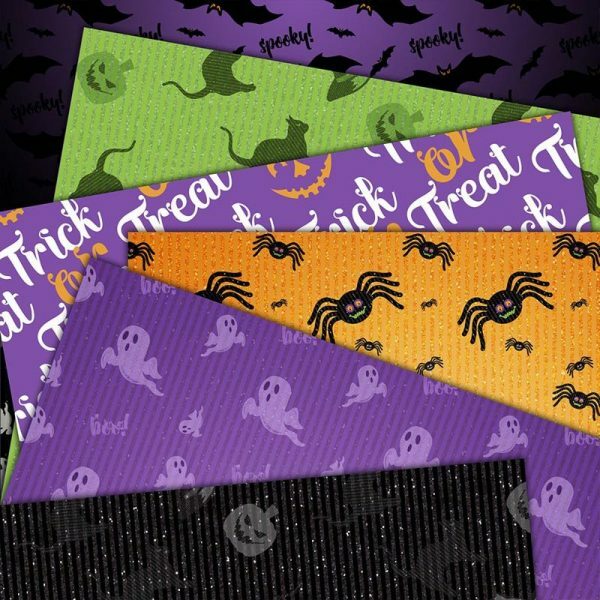 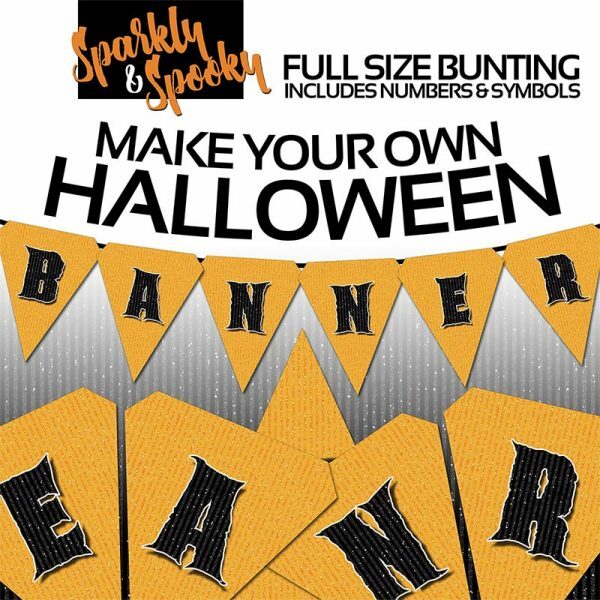 Your gothic princess will love our seamless fabric and paper kits, fit for the queen of Halloween! 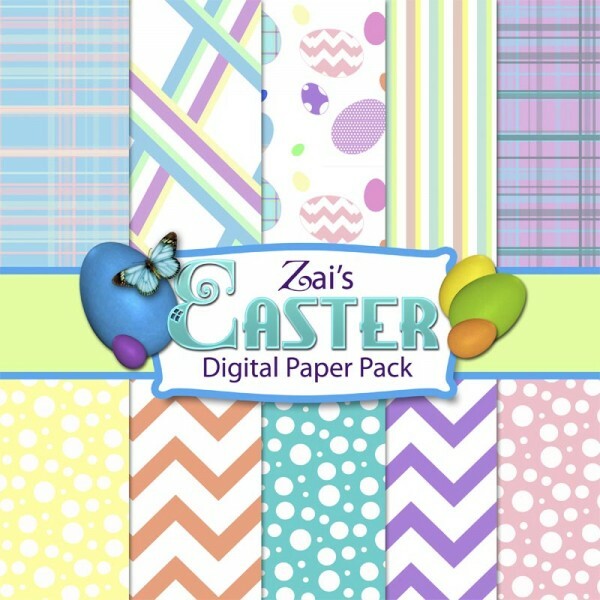 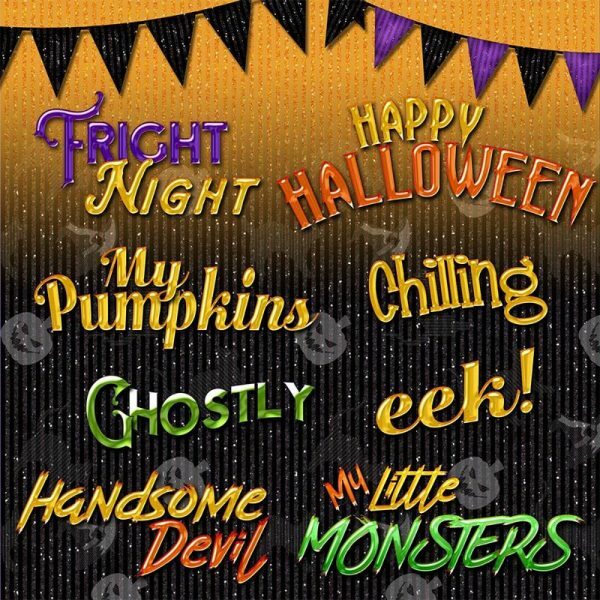 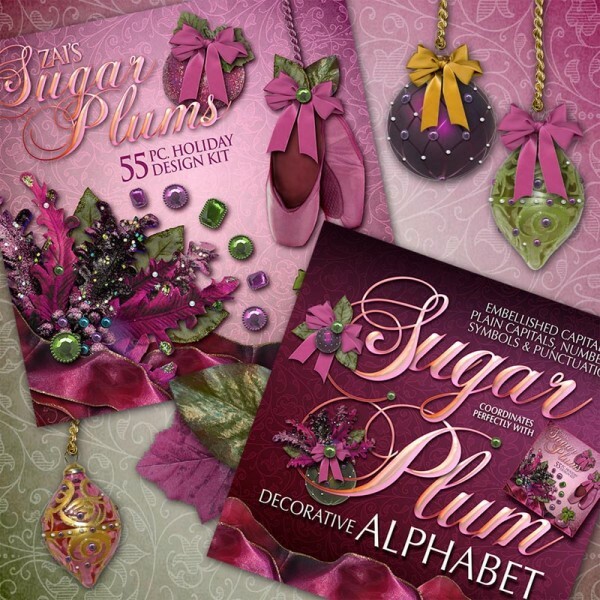 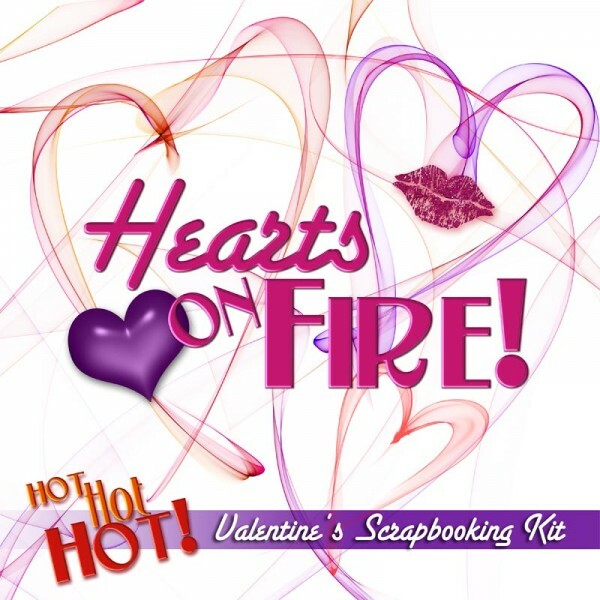 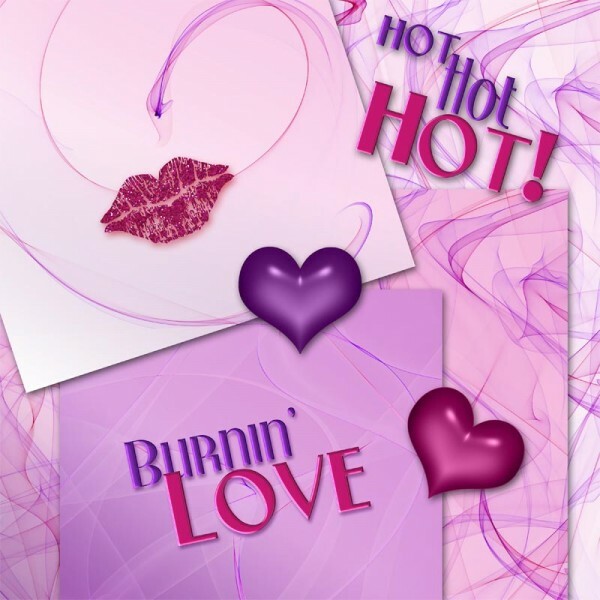 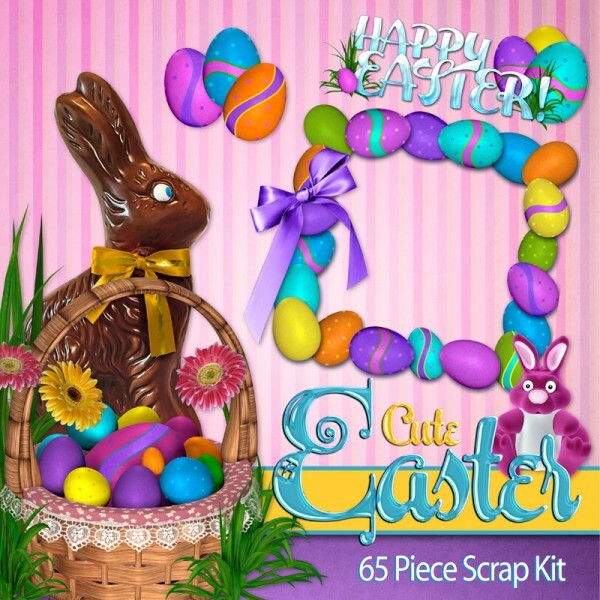 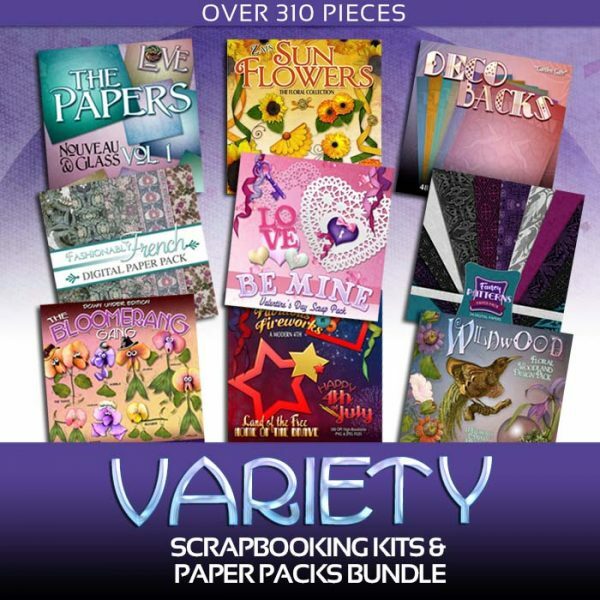 Our kits include everything from themed clipart to beautiful printable scrapbook paper, and anything else you need to make gorgeous printable scrapbook pages. 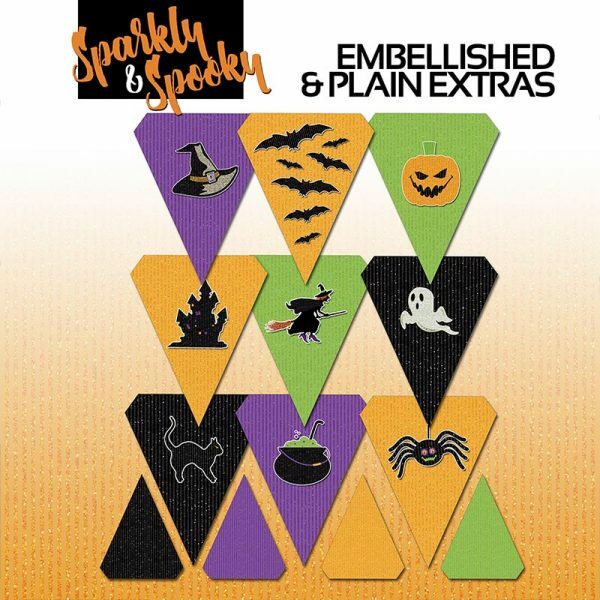 Check out our layouts and tutorial pages for ideas on how to make your memories sparkle with our kits.